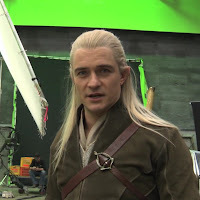 We have recently received word that Sir Ian McKellen, Evangeline Lilly, and now Orlando Bloom have all completed their roles. It is a little saddening that this may be the last shooting ever for a movie based on the works of J.R.R. Tolkien, but not saddening enough to dim my excitement for the upcoming films! 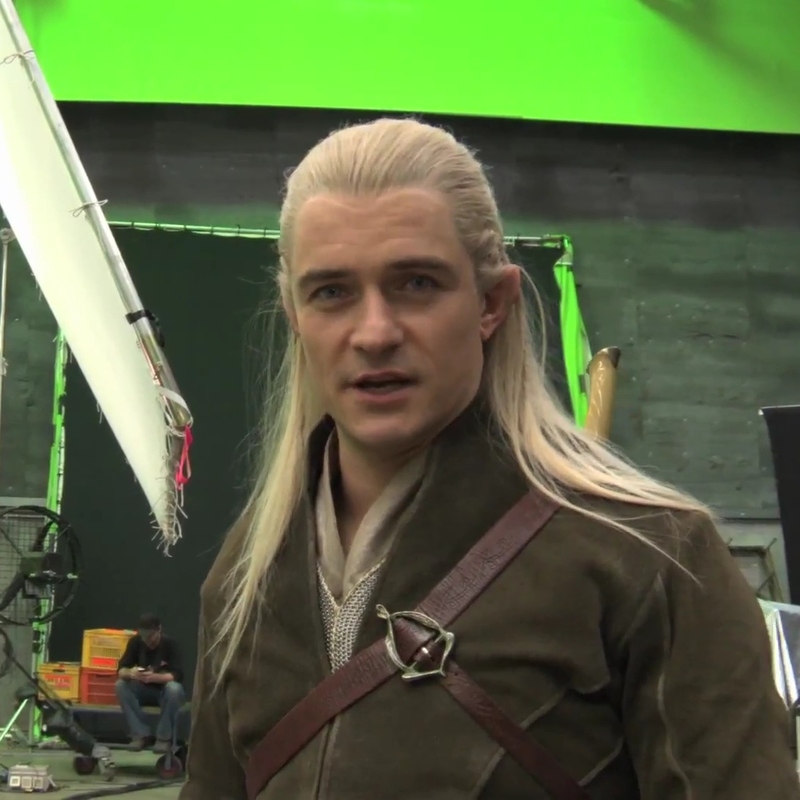 Also, here is a short video of Orlando Bloom saying his last farewell.